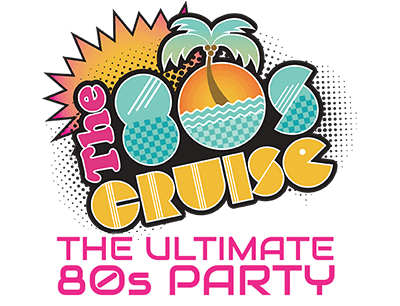 Itinerary & Ports of Call - The 80s Cruise 2018 - The Ultimate 80s Party! Either before or after you have the time of your life on the most gnarly cruise of the century, you can discover all that Fort Lauderdale has to offer. Capture the sights of the Everglades, an expansive landscape known for natural beauty and abundant wildlife. Capture the sights on a unique airboat and witness the exotic wildlife of birds, fish and the infamous alligators. Experience the highlights of the newly designed beaches and cafes, including the Arts & Sciences District. Take a stroll on the historic Riverwalk and shop the luxurious stores and boutiques on Las Olas Boulevard. It is no wonder the vacation of a lifetime begins and ends in such an amazing destination. Just a few hundred miles from Florida lie the magical islands of the Bahamas, with 100,000 miles of the most gorgeous crystal blue waters on the planet. Nassau, the capital city of the Bahamas, teems with a cultural mix of lively Caribbean flavor and proud British tradition. Nassau has been home over the centuries to everyone from pirates to runaway lovers. 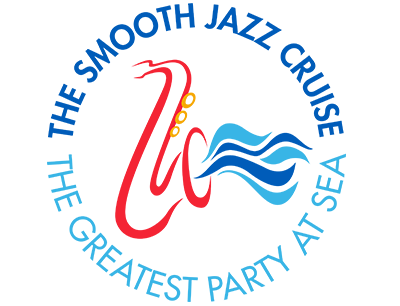 Now it is the home of the world famous Atlantis resort, marching flamingos, the rich Bahamian musical sounds of Junkanoo and Goombay. Whether you want to bask on powdery white beaches, swim in pristine turquoise waters, shop at luxury boutiques, enjoy seafood right out of the ocean or try your luck at the largest casino in the Caribbean, Nassau offers it all. Falmouth is the gateway to all of the best tour experiences on the north coast of Jamaica. Located between Montego Bay and Ocho Rios, its waterfront district is a National Heritage Site that contains many Georgian-era buildings dating from the 1760s to 1840. In the 1800s Falmouth was known as "the wealthiest New World Port south of Charleston” and its rich heritage has made it become a popular stop for cruise ships. 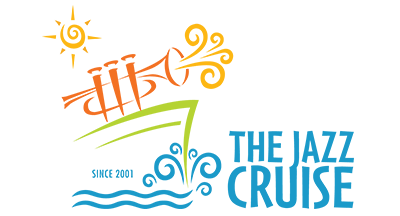 Experience rich local treasures like the Good Hope Great House, an 18th century plantation; or take a tram or walking tour to see the town. Take a 30-foot bamboo raft ride that can be either romantic or adventurous down the Martha Brae River. Or just soak up some sun and relax on local beaches. Nestled on the north coast of Jamaica, Ocho Rios (Spanish for “Eight Rivers”) was once a sleepy fishing village, featured in “Dr. No,” the very first James Bond film. Now it has become a bustling port of call with an international eating scene and shopping that ranges from exquisite luxury plazas filled with world-class brands to traditional stalls and markets. Just outside the city, travelers and residents can visit Columbus Park, where Columbus supposedly first came on land, and see maritime artifacts and Spanish colonial buildings. Ocho Rios makes an excellent base for day trips and adventures such as zip-line tours at Mystic Mountain, horseback riding on the beach, tubing and rafting on the lush White River, and waterfall climbing at picturesque Dunn’s River Falls. Surrounded by the gentle, translucent waters of the Bahamas lies the secluded island of CocoCay®. This private island is an eco-certified private destination that is a favorite of The 80s Cruise. Reserved exclusively for cruise ship guests, this 140-acre tropical paradise was awarded a Gold-Level Eco-Certification by Sustainable Travel International™ for its environmentally friendly activities and tours. With its white-sand beaches and spectacular surroundings, CocoCay is a wonderland of adventures. Explore the impressive aquatic facilities, nature trails and a ton of great places to just sit back, relax and enjoy a tropical drink.